Lioness Statue. 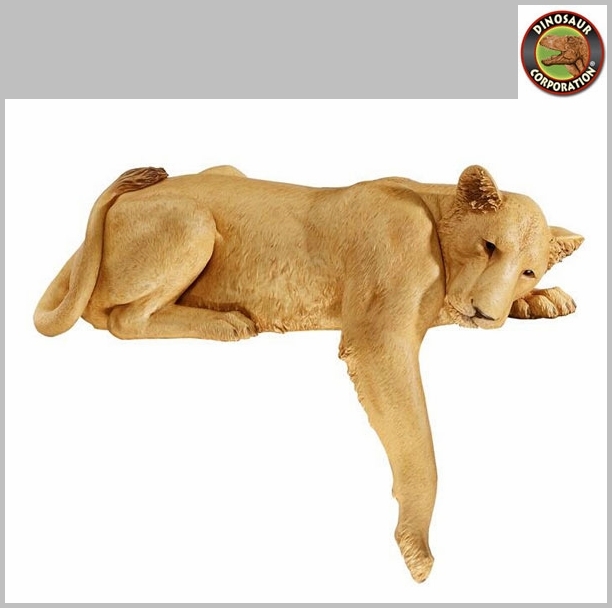 Transform your home or garden into an exotic paradise with our regal lioness outdoor sculpture, known the world over as the pinnacle of hunting prowess. 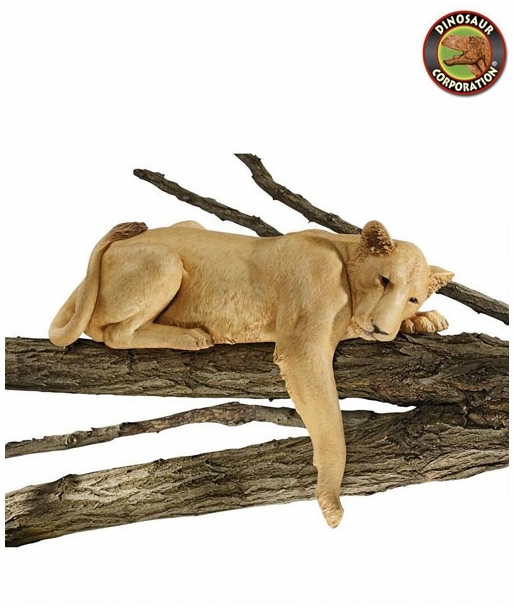 Captured in quality designer resin and hand-painted in naturalistic tones, Lightfoots big cat sculpture will stretch languidly atop your mantel, garden shelf or outdoor tree branch. * Size: 29" W x 12" D x 19" H.